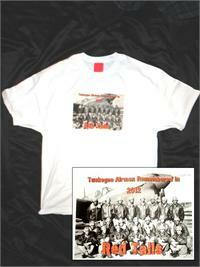 Tuskegee Airmen Memorial T-shirt with the original Tuskegee Airmen Shirt. Red Tails it is a part of our history that we can be proud of. 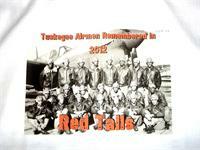 Take a friend, family member or yourself, but please support this movie.